Leadership communication expert helps organizations communicate clearly and individuals expand their influence by a strong executive presence. --"The salespeople could use polish with their proposals and presentations." --"We can't get our projects and budgets approved by the executive team!" --"We're losing business deals that should be ours." --"Our young leaders need help to move up to the senior level--but they lack executive presence." --"People say there's no communication around here, but we send them information, hold staff meetings, have an intranet. We have no idea what they mean!" --"We waste far too much time on email. And the writing is unclear and cluttered." Several have been major book club selections. Other book honors include an Axiom Award Silver Medal (2018) for Communicate Like A Leader, American Library Association's "Best Nonfiction of the Year" award and an Executive Book Summaries selection as "Best of the Best Business Books of the Decade." Major Media: Good Morning America, USA Today, Forbes.com, The Wall Street Journal, Investor's Business Daily, Fast Company, NPR, Fox, The New York Times, Washington Post, New York Newsday, Bloomberg, Boardroom Reports, Industry Week, Success, and Entrepreneur have interviewed her for opinions on critical workplace communication. 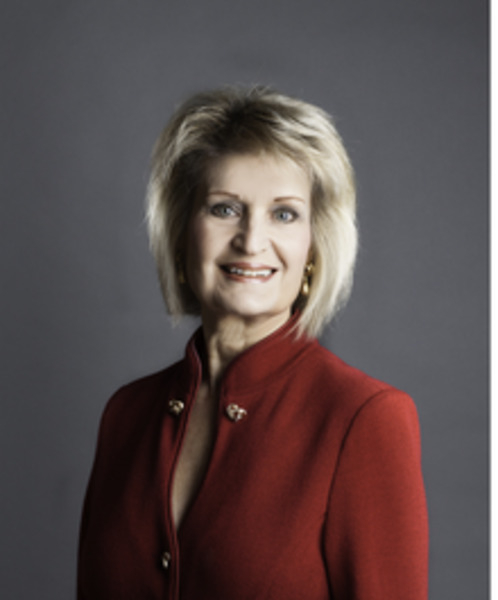 Founder of Global Training Company: Booher trainers have taken Dianna's communication principles to hundreds of organizations around the world: China, France, UK, Malaysia, Kuwait, New Zealand, South Africa, Brazil, Mexico, Canada, Trinidad, The Netherlands, The Phillipines, and Qatar. --"Global Top 30 Communication Gurus"